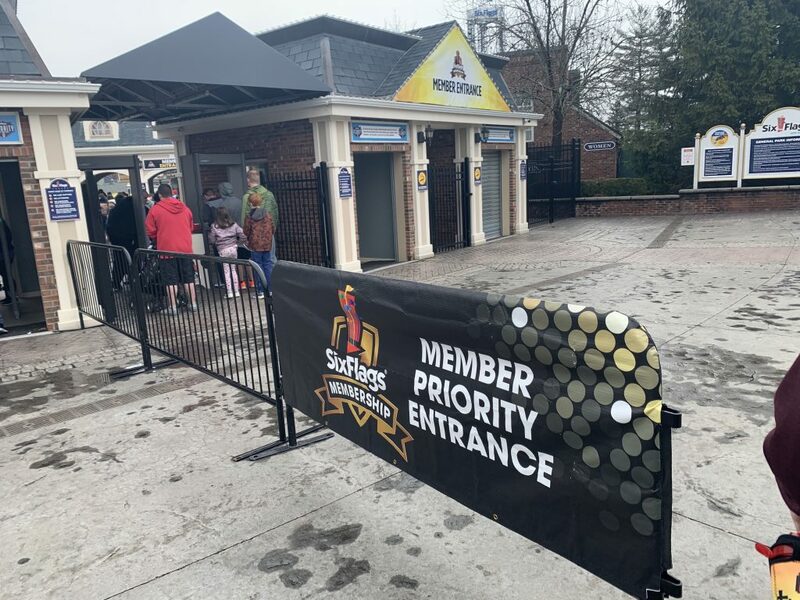 On April 6th, 2019 Six Flags New England opened for the 2019 Season! With that being said there are some updates that you should know about when going to the park! Upon getting to the security area of the entrance, there is now a member area to go through security! Once you go through security, it takes you right to the member entrance to scan your Membership or Season Pass! Also, there are no more Biometric Finger Print Scanners and they just scan your pass, take a photo and your off! Now if you need to get all your Membership needs, pick up other items for Season Passes, etc. The building is the same one, but that area is no longer called Whistle Stop Park! IT’s now called the Membership Plaza! There is seating to relax, also a section to charge your cellphone and a stand for Members to refill their drink bottles! 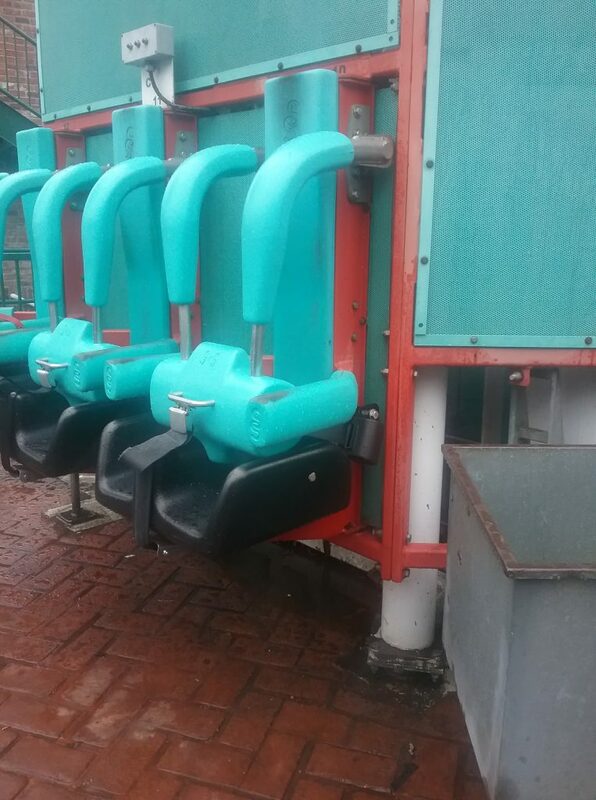 Scream now has Seat belts added to the ride that is added beyond the front Seat Belt. As you can see in the Picture below! Chop Six has officially opened. 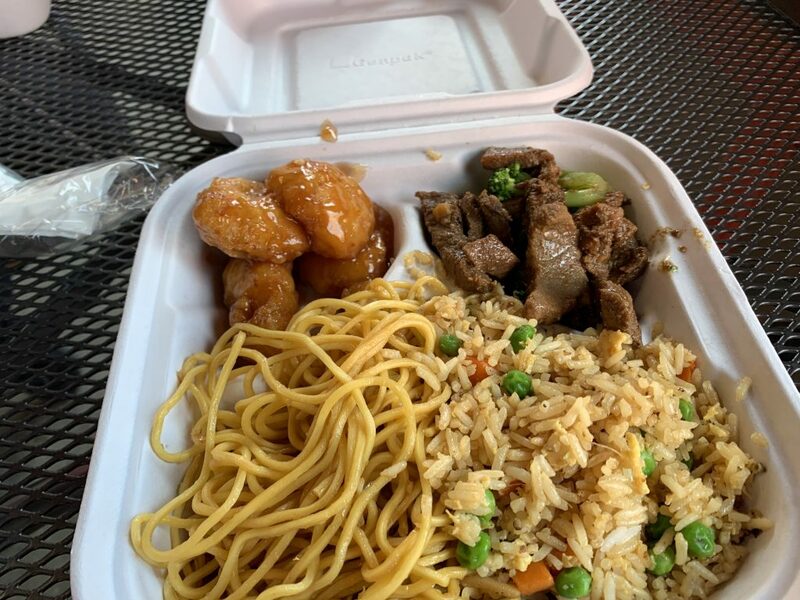 Not a lot of food options, but I will admit that it tasted really good, a decent portion of food and I personally enjoyed it! Chop Six is included on the dining plan! The service was fast and didn’t wait long in line to order or to get my meal! Coaster Creamery is located in Crack Axle Canyon. It is home to Bubble Cones & Thrill Shakes and this year they have 4 new shakes, two are similar but different! 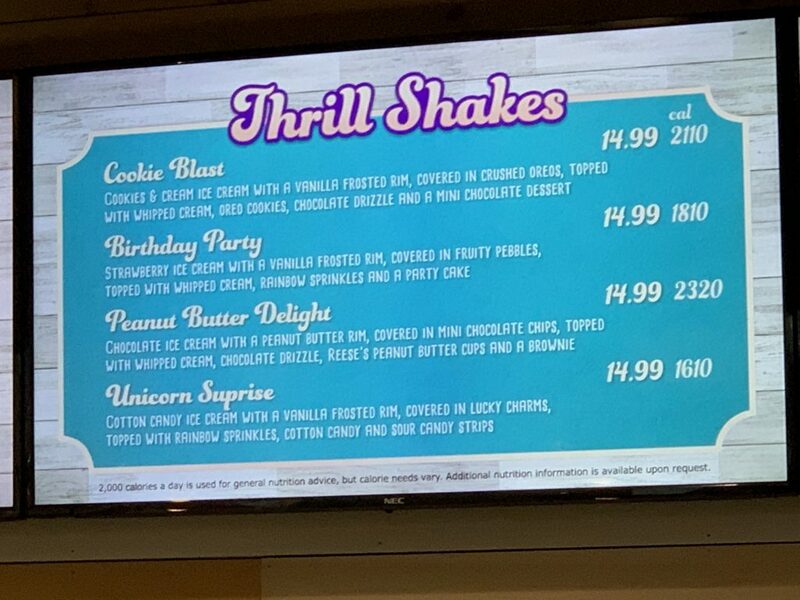 This Year you can see in the menu the different types and what is in the shakes! 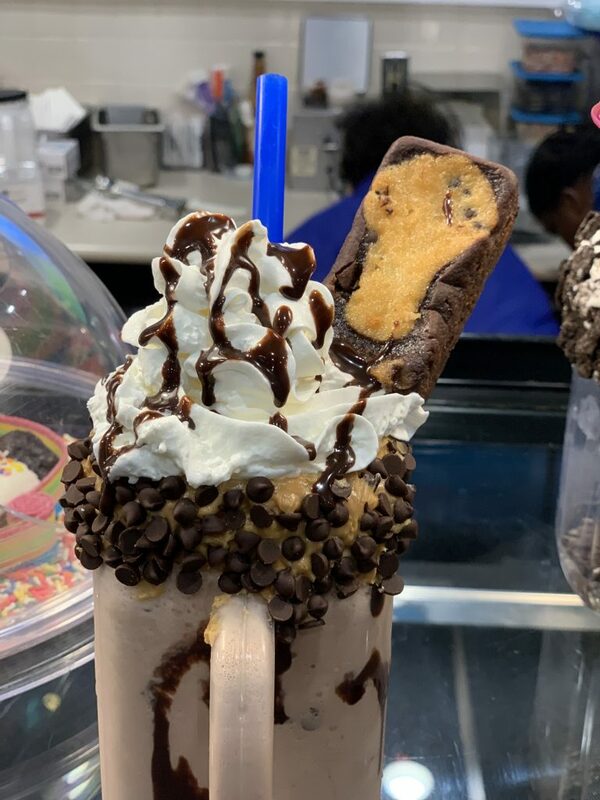 I tried the Peanut Butter Delight and was amazing! We will try all 4 this season and let you know what we think about them all! 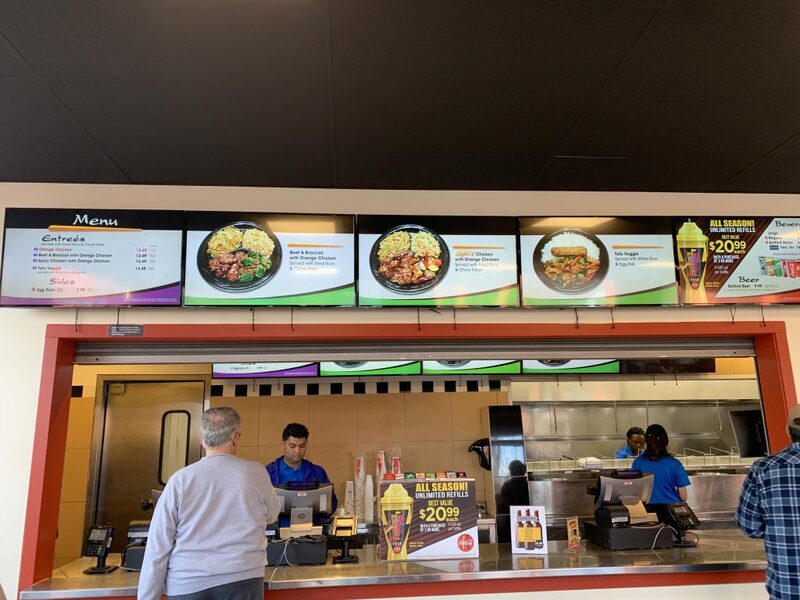 Thrill shakes cannot be used with a snack on your dining plan, but depending on which Membership you get you can get a nice discount and makes the price even more worth it! Cyborg: Hyper Drive will be opening around Memorial Day sometime and the building has been painted, not completed, but almost done. 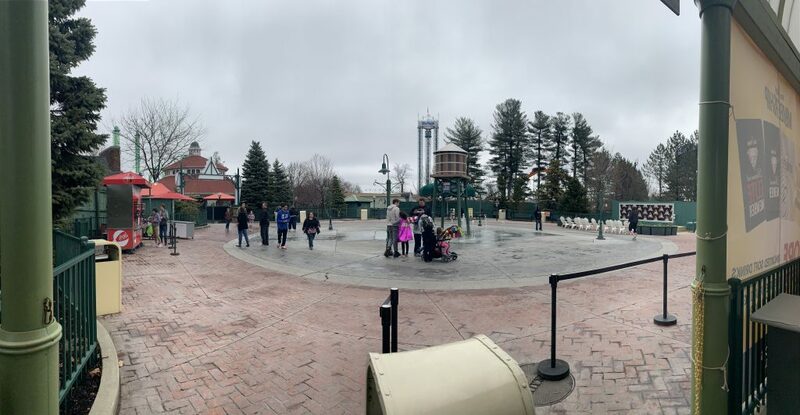 As of writing this, the ride is actually testing today 4/13/19! We can’t wait to see what’s in store for Cyborg and a great addition to the park! 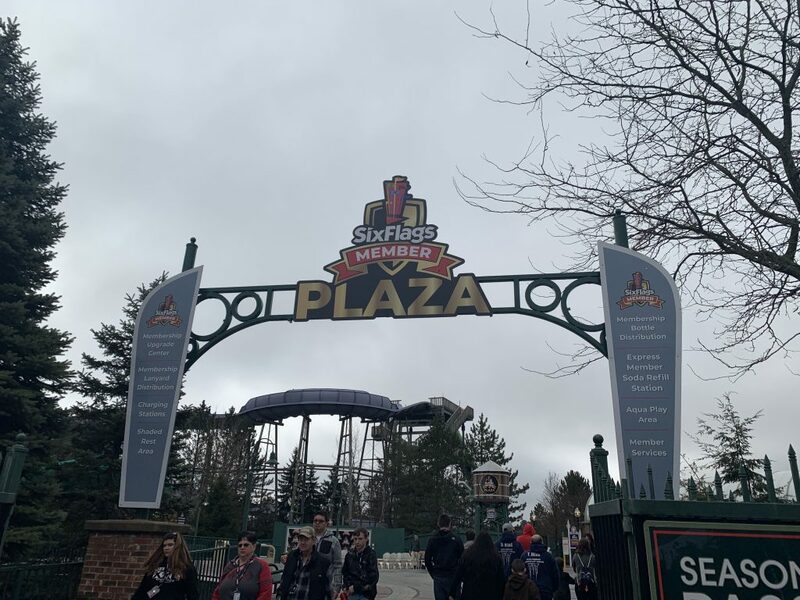 Next story Upcoming Six Flags New England Park Events!